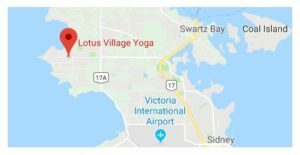 Lotus Village Yoga has many ongoing programs for kids of all ages. 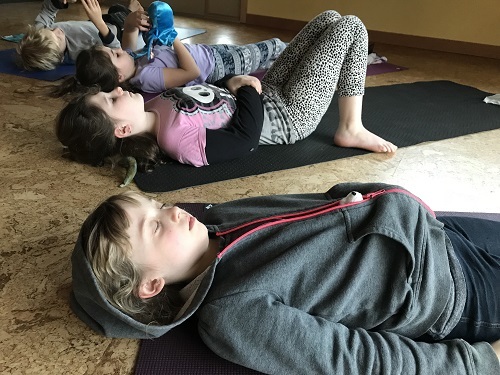 From after school yoga and summer camps to mindfulness classes and private lessons – see what we can do for your child below. 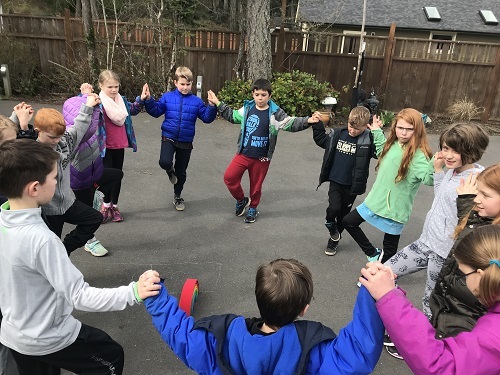 Creative games, partner poses and relaxation practices. Children learn self-regulation and build self-confidence. Kids will enjoy fun movement games and regular relaxation practices. A class about empowering teen girls to cultivate inner strength, health and resilience. 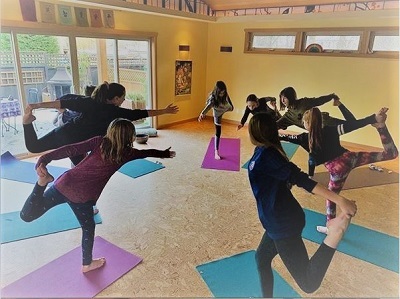 Includes special tea time, yoga and breathing practices to reduce anxiety, learning to lead, and connecting with a supportive leadership group. 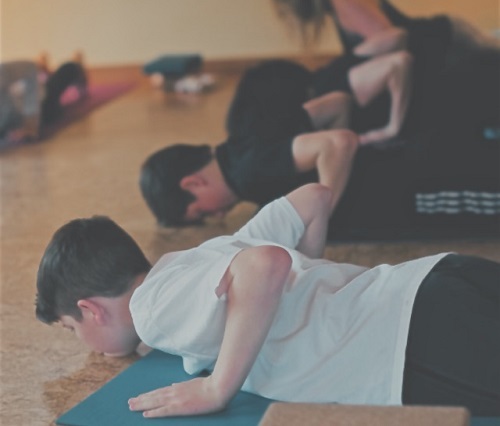 Promoting self-confidence, dedication, awareness, flexibility and strength to prevent injury. Building a regular practice to assist in the love for their sport/activity and to reduce anxiety. All of our programs can be adapted to suit any developmental age group. Email us directly to schedule a private lesson. Please download the form here and bring it to the first class filled out and signed. 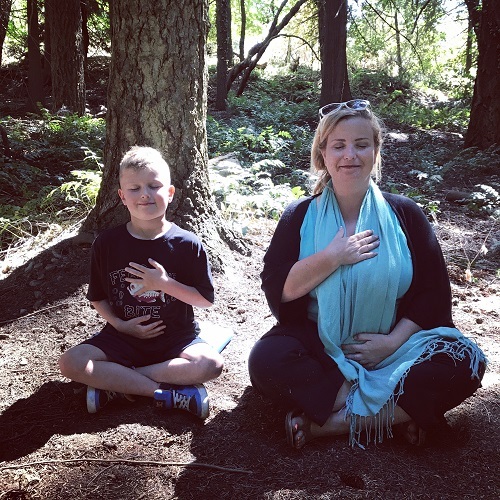 Tara holds a RYT-500 level in prenatal/postnatal yoga. 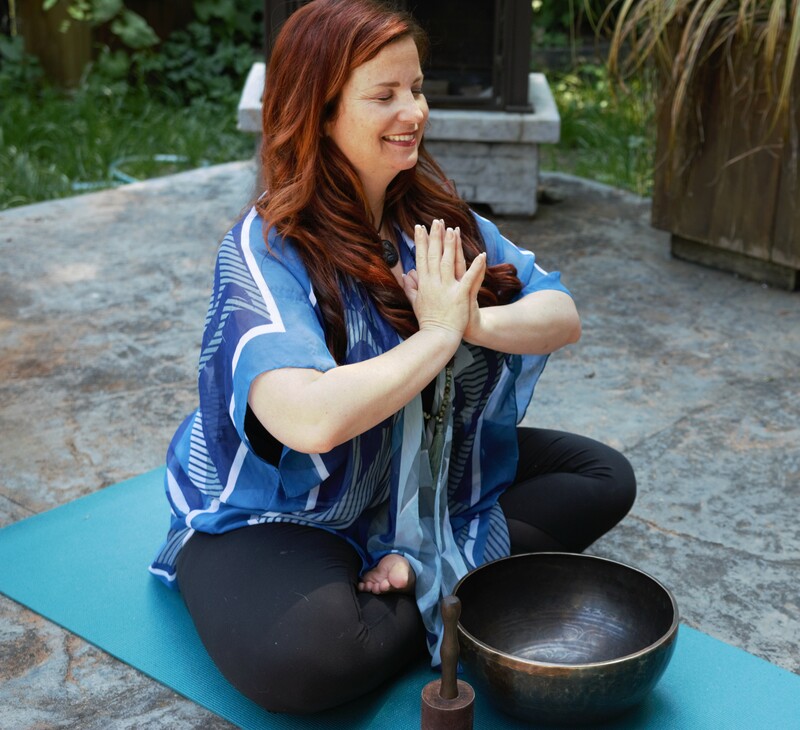 She is a certified Mindfulness Instructor and an International Yoga Therapist with 3 children of her own.